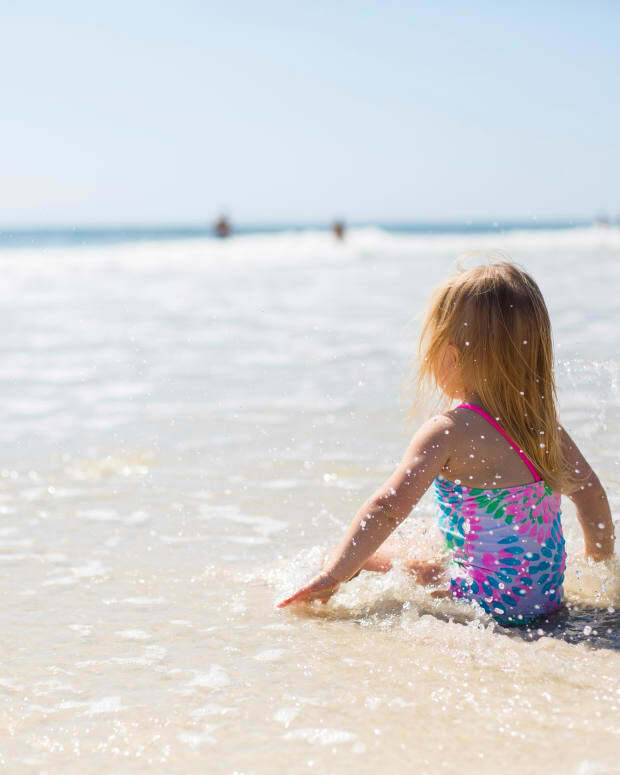 A few weeks ago, I interviewed top New York City dermatologist Debra Wattenberg for Moms Who Rock and got to thinking a lot about skincare protection since her number one tip for maintaining healthy skin is wearing sunscreen every day. I&apos;m religious about wearing SPF on my face but have been pretty lax about the body. At BlogHer, I found myself drawn to Eucerin&apos;s Skin FIRST exhibit and taking a pledge to make skincare a priority. Eucerin&apos;s Skin FIRST movement was founded to raise awareness of the importance of skin health and encourage consumers to begin taking better care of their skin by taking a pledge that states that each person who signs it will protect and defend his or her skin, make skincare a priority, and treat skincare like healthcare. 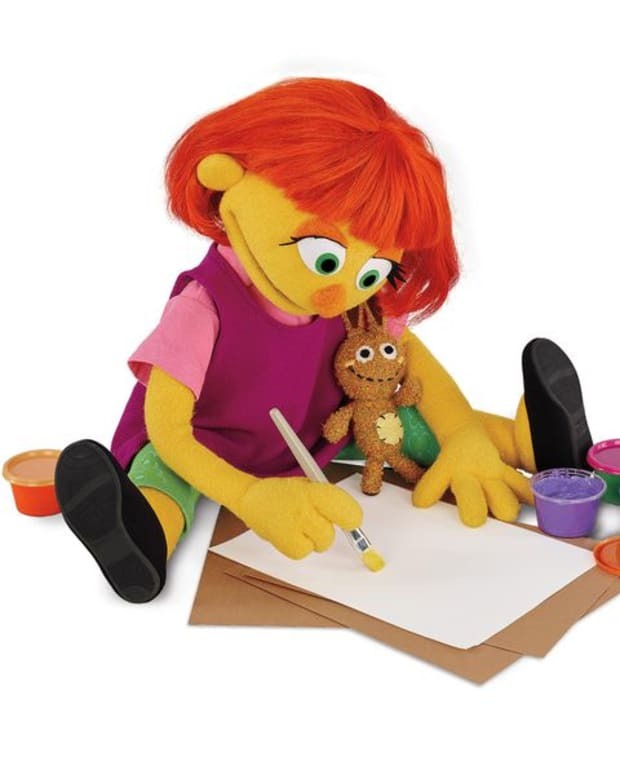 For each pledge signed, Eucerin also makes a donation to HealthyWomen.org, the nation&apos;s leading independent health information source for women. Visit Eucerin&apos;s Facebook page for more info. 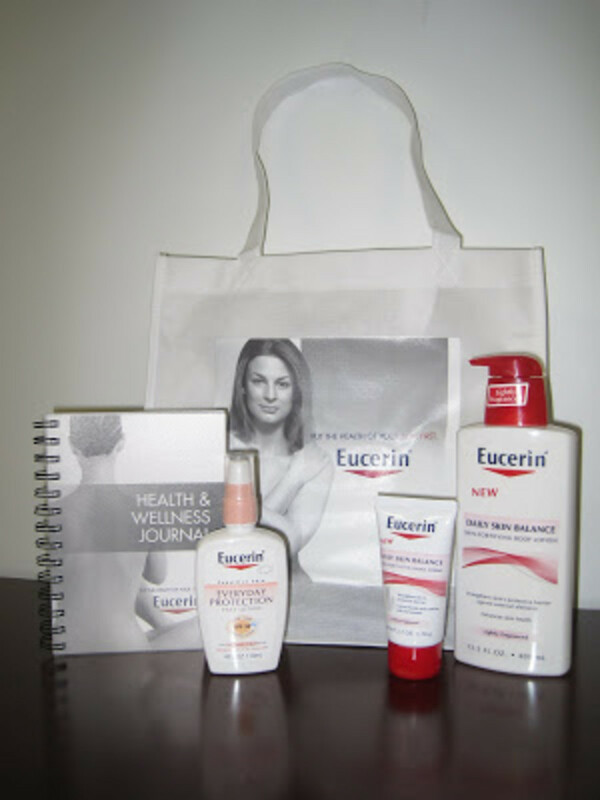 To help YOU jump start your Skin FIRST pledge, Eucerin is giving TWO Glamamom readers a GIFT BAG including: Eucerin Daily Skin Balance Body Lotion, Daily Skin Balance Hand Crème as well as the Everyday Protection Face Lotion SPF 30 and/or the Everyday Protection Body Lotion SPF 15, and a Eucerin Health & Wellness Journal. 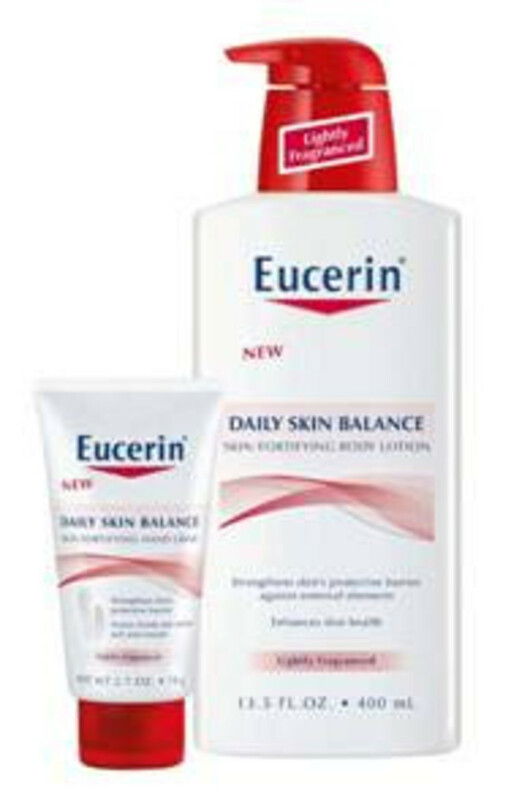 Eucerin® Daily Skin Balance Fortifying Body Lotion and Daily Skin Balance Hand Crème are the perfect moisturizers to defend against environmental stressors. The combination of provitamin B5, glycerin, and a PH buffer keeps skin strong and moisturized all day long with just one application. 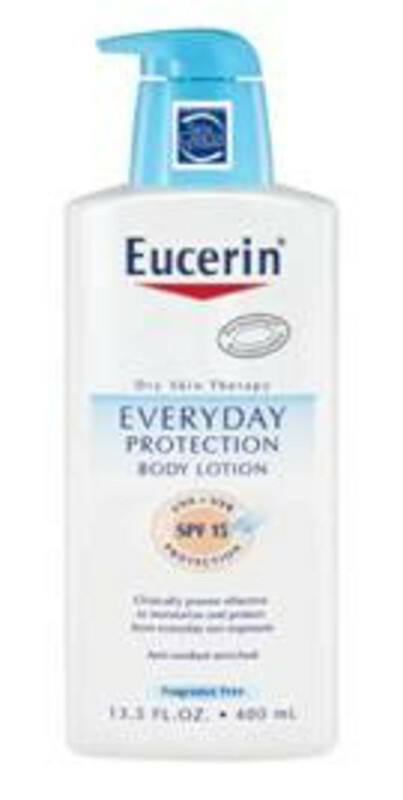 Eucerin® Everyday Protection Body Lotion and Everyday Protection Face Lotion keep skin healthy and protect against dry skin by moisturizing for 24 hours, helping to prevent skin aging and cancer, long-term damage and skin cancer by providing broad-spectrum sun protection. They absorb quickly without any greasy feeling on the skin. If you&apos;re anything like me, this lotion is the perfect solution for moisturizing and SPF protection in one step. And it really does go on smooth as opposed to others lotions I&apos;ve tried that leave a heavy, sticky feeling. 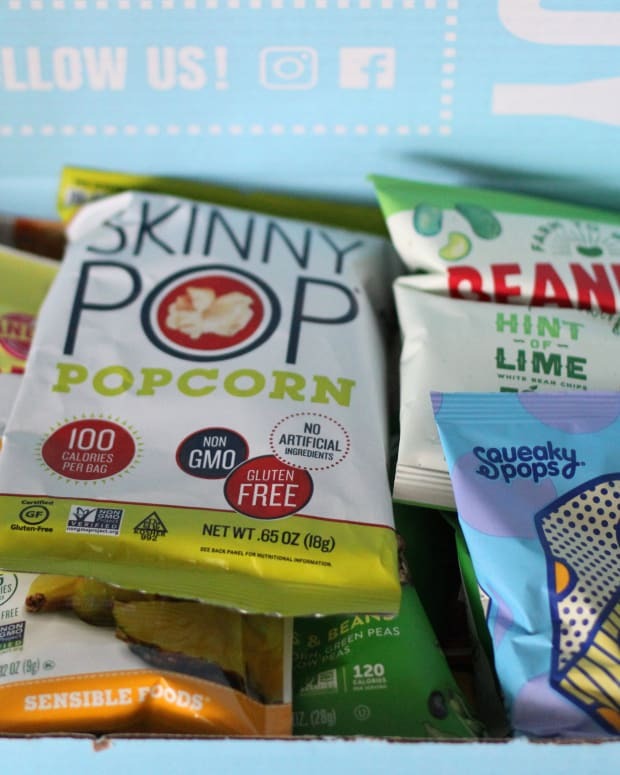 All products are conveniently available at Amazon, all food, drug, and mass merchandisers nationwide. TO ENTER the Eucerin Gift Bag Giveaway, simply leave a comment below with the Eucerin product you&apos;re most interested in trying. (1) Take the Eucerin Skin FIRST Pledge (takes ~10 seconds) and leave a comment below that you did so. (2) Take the Eucerin Skin FIRST IQ Quiz (take ~2 minutes. I scored 6 out of 8) and leave a comment below that you did so. (3) "Like" Eucerin on Facebook (you also get a free sample!) and leave a comment below that you did so. Please leave separate comments for each entry or they won&apos;t be counted. 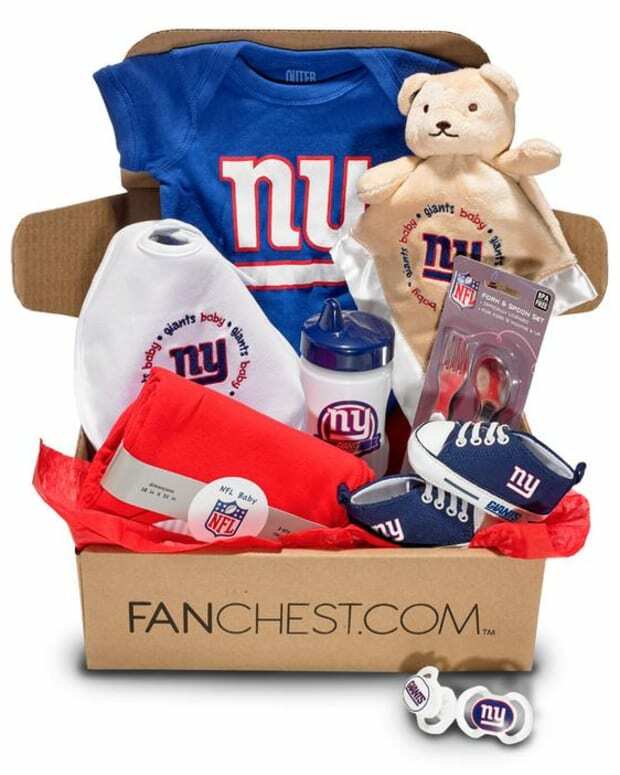 This giveaway ends Tuesday, August 31st at midnight. 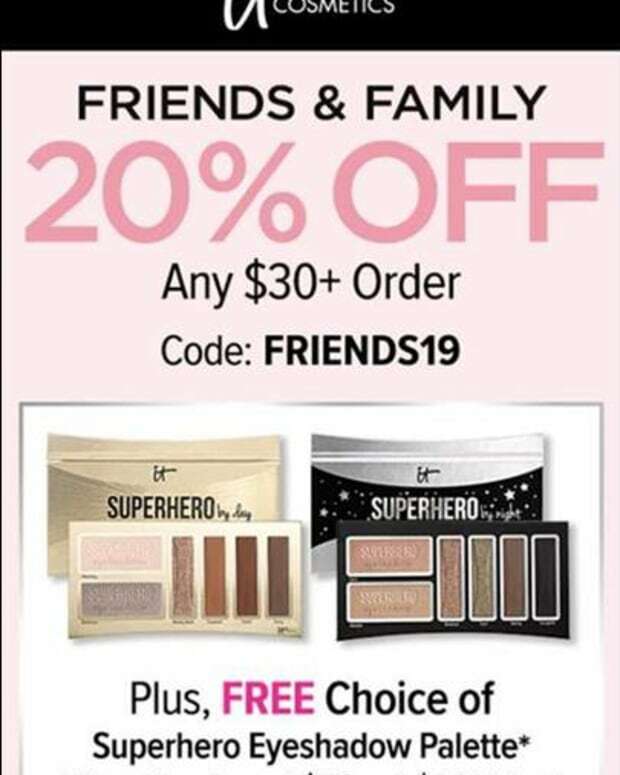 Two winners will be picked via Random.org on Tuesday and announced here on Glamamom. Each comment will be assigned a number corresponding to the order in which it was left. If you leave the comment(s) anonymously, please be sure to leave a contact name or email address.